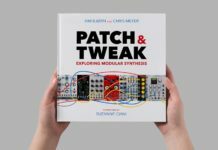 The project is is currently crowdfunding on Kickstarter. The Oddball is a new bouncy drum machine developed by designers Nathan Webb and Pasquale Totaro at the Royal College Of Art. 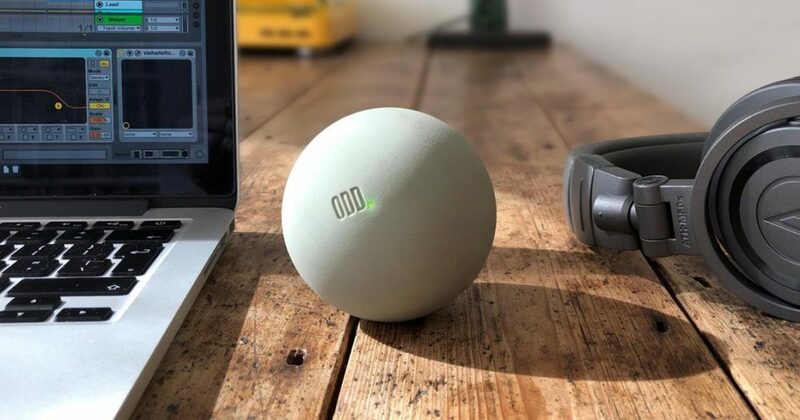 Oddball, which is currently crowdfunding on Kickstarter, is very easy to use, is a ball with a drum machine inside, and it can be thrown at any surface to reproduce different sounds. 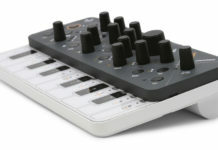 It is basically just a MIDI controller with a percussion trigger inside that connects to an app via Bluetooth, and it charges over USB. 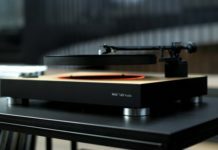 The Oddball is also pressure sensitive, so the force of the impact will control the velocity of the note, the harder it bounces, the more intense the drum sound, and vice versa. Its app features audio libraries that allow you to choose what type of sound the ball will make, as well as an in-built looper to create beats bounce by bounce. The app has also a social component, which let users share their beats and sounds. The Oddball comes with one ball, one charging cable and the app, which includes all kinds of effects. A pledge of £49 on their Kickstarter will secure one regular Oddball, while £299 will deliver a custom colored version. Head here to support the project!